Executive committee vide item no.EC-009-005 approved the additions to the fee structure for all the examinations of KTU namely fee of Rs 400/- for jury examination/viva voce for B.Arch, M.Arch/M. 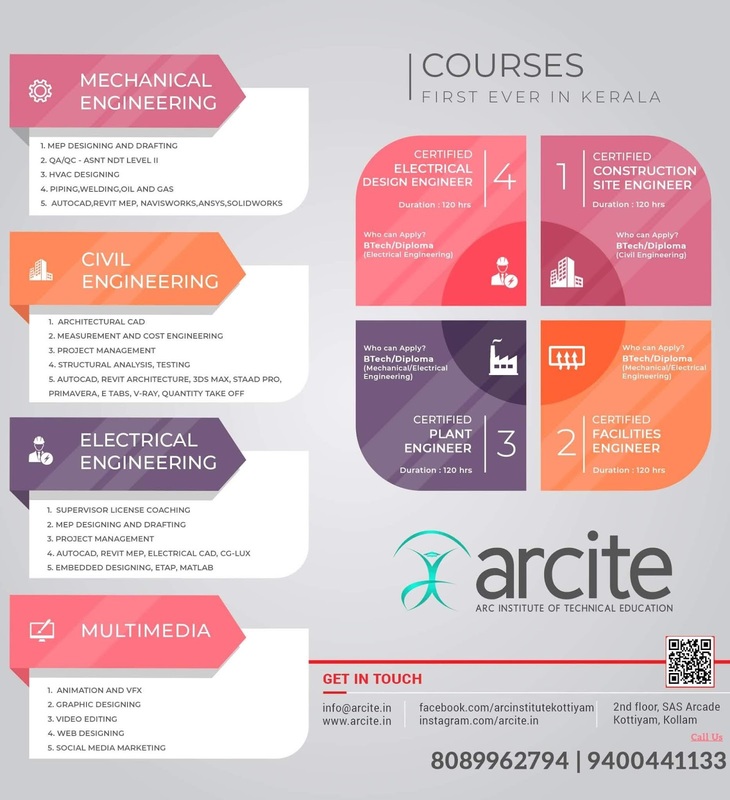 Planning & MBA programmes;fee of Rs 200/-for comprehensive viva voce for B.Tech programmes; fee of Rs.400/- for Final Project/ Thesis evaluation & Viva Voce for B.Tech programme and fee of Rs.1500/- for Final Project/Thesis evaluation & Viva Voce for all the other programmes. The Executive Committee decided that the colleges will collect the fees for jury/viva voce/ thesis examinations which require the services of external experts. In addition, the colleges are permitted to retain an amount which is fixed from time to time for the conduct of theory examinations. The above-mentioned fee is also applicable to Evening courses and Lateral Entry courses. The colleges are permitted to retain the fees collected for jury/viva voce/thesis examinations which require the services of external experts. In addition to this, the colleges are also permitted to retain an amount which is fixed from time to time for the conduct of theory examinations. 1. Affiliation 2.Application form 3.Audio Visual, Association, Magazine 4. C.V Camp 5.Cancellation of Registration 6.Eligibility Certificate 7.Matriculation 8.Migration Certificate 9.Practical Examinations 10.Recognition 11.Stationary. KTU B.Tech Engineering Fee Structure for all Programmes,for B.Tech,B.Arch,M.Tech,M.Arch,M.Planning,MBA and MCA KTU Academic Fee Structure The above-mentioned fee is also applicable to Evening courses and Lateral Entry courses.